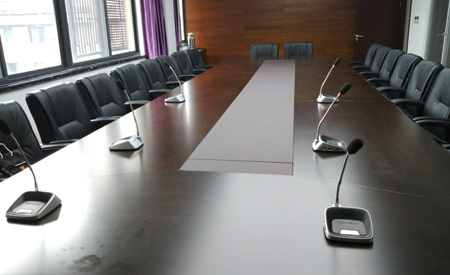 In recent year, with the breakthrough of wireless technology, the wireless conference system has been the product development trend in the industry. So far, most applications and products of the conference system could be wireless. 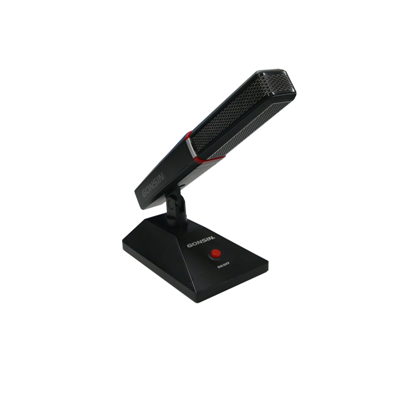 With further development of the wireless communication technology and its superior flexibility and convenience, the wireless conference system wins the popularity in the market and plays important role in the various conferences. The traditional wired conference discussion system conducts its signal transmission through various cables. However, it comes with complicated wiring, and bad extendibility and other disadvantages. In contrast, without the wiring limit and any damage to the original decoration environment, the wireless conference product is able to complete the system. Put-out-and-play, it not only improves the conference quality but reduces massive operation cost, especially for temporary venues, company conference hall and others. There are two kinds of wireless technologies, namely, RF( radio frequency) transmission and IR transmission. 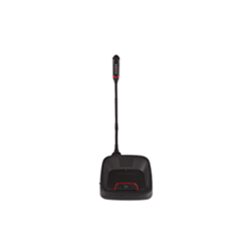 GONSIN wireless conference discussion system takes 2.4G/5.8G RF transmission. 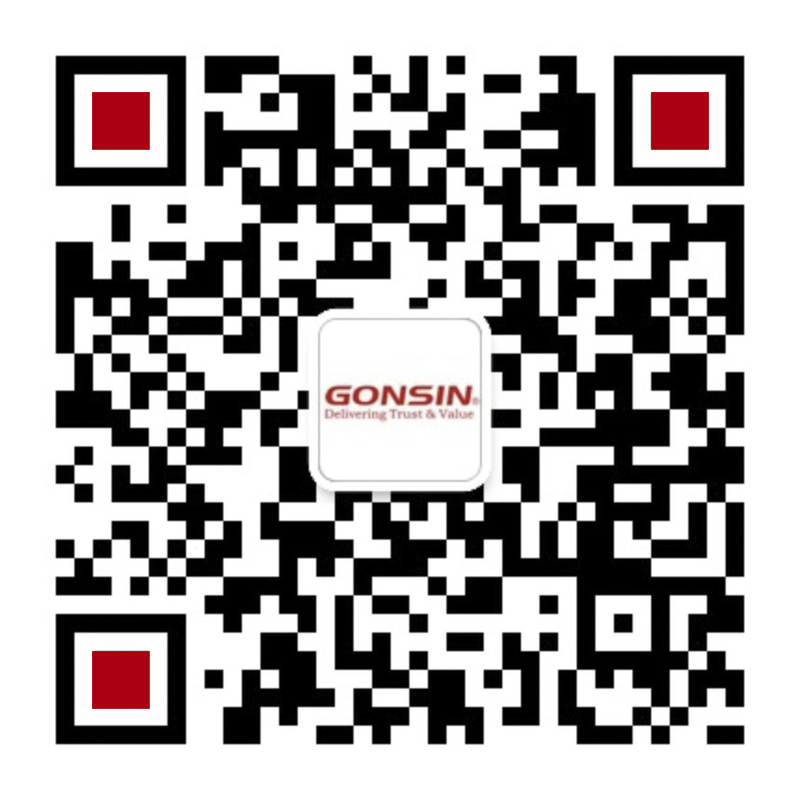 Since launched, GONSIN wireless conference products have gained customers’ recognition with its stable technological platform, plentiful practical product functions, unique appearance design. They applied in various key projects at home and abroad. The overall performance of the products has received consistent applause from customers. 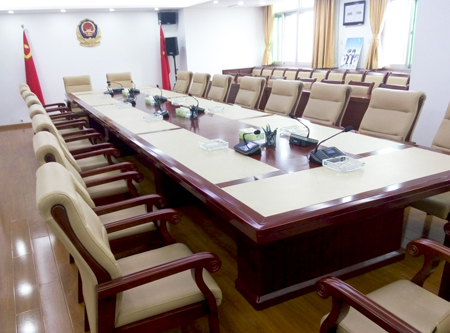 PSB( Public Security Bureau), as the key security department in the county, has strict confidentiality mechanism, high requirement on the information security, various conferences. 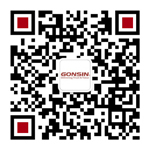 Aiming to its demand, GONSIN design team has provided it with a set of complete solution. 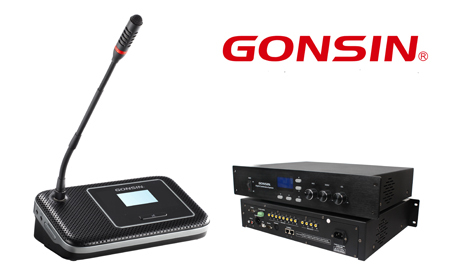 GONSIN 10000 series dual-band wireless conference system utilizes encryption algorithm in its communication design to ensure data security; it also supports 2.4G /5.8G dual band communication frequency band for stable system operation. 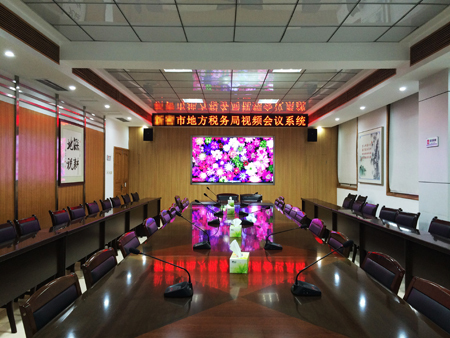 The system offer technical support for the conferences of Hefei Municipal Public Security Bureau. Since launched, 1000 series dual-band wireless conference system has become the eye-catcher in the market. There are mass improvements in the audio circuit board to tremendously optimize the audio quality. 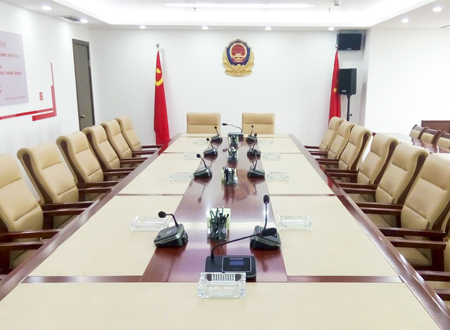 It is especially suitable to high-rank government or business market, international temporary small-scale conference, rental market, historic building and old conference room upgrading. Metal shell, high-end texture; adjustable microphone sensitivity; built-in 8-in-1-out SD camera tracking matrix, with the support of HD camera tracking; with cutting-edge technology, after the upgrade in the future, the product could be extended to paperless function. The taxation system and public resource trading center in government face to the public. As a result, conference functions in these institutes have few demands relatively, but are held frequently. It puts to accent on the convenience and stable operation when it comes to product requirements. 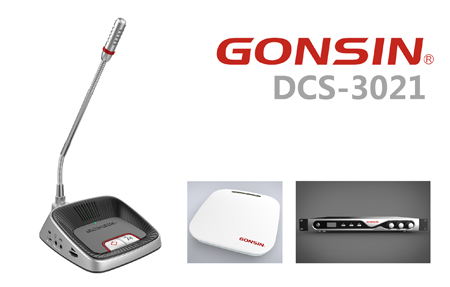 In 2015, GONSIN launched 30000 series conference discussion system utilized GONSIN unique FS-FHSS technology and full digital 2.4G wireless communication technology. The system could automatically detect and select frequency band to avoid co-channel interference. The max system capacity is 500 terminals; No installation, No debugging, No other auxiliary equipments; all-in-one package facilitates products transportation. In anytime, where there is a set of equipments, there is a conference ready to be held effectively. Nowadays, the information technology is changing quickly. 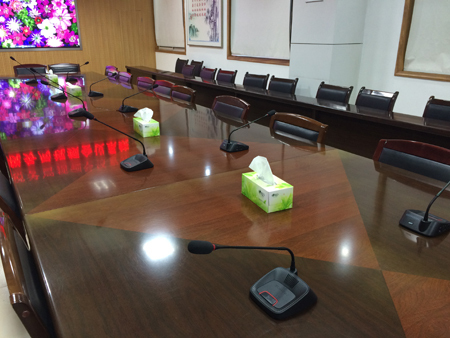 The conference system, as a kind of high-tech industry, has attracted numerous investment from manufacturers to explore the new technology field. New technological methods will define the industry standard. The cutting-edge wireless technology will drive the wireless conference discussion system to be widely applied in the market.